This pack provides energy to support those athletes who carry out resistance activities. It will help them to maintain a constant energy flow without causing ups and downs, which will result in a steady rhythm. At the same time, we also add some elements that ensure the preservation of muscle tissue during the demanding activity. 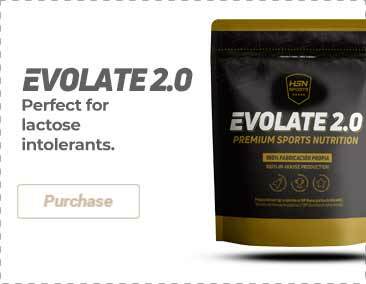 Moreover, anhydrous caffeine will improve the performance by reducing the perception of muscle fatigue. Sportspeople who perform long workouts. Sportspeople who want to preserve their muscle mass without gaining weight. Palatinose, also known as Isomaltulose, is a type of carbohydrate from sugar but which has interesting properties, such as a very low glycemic index. This feature enables its use as a long-lasting energy source. Thus, it can be used to recharge the energy before a competition, as well as for support during said event. Cyclodextrins are a type of carbohydrate obtained through an enzymatic modification of the molecular structure of amylopectin. They provide a unique type of energy support, which optimizes the immediate energy response. It has properties that prevent pronounced swings of insulin levels, without producing any stomach discomfort, and with a fast stomach emptying. This type of energy will be quite interesting for those athletes who need to carry out several hours of workouts or competition. 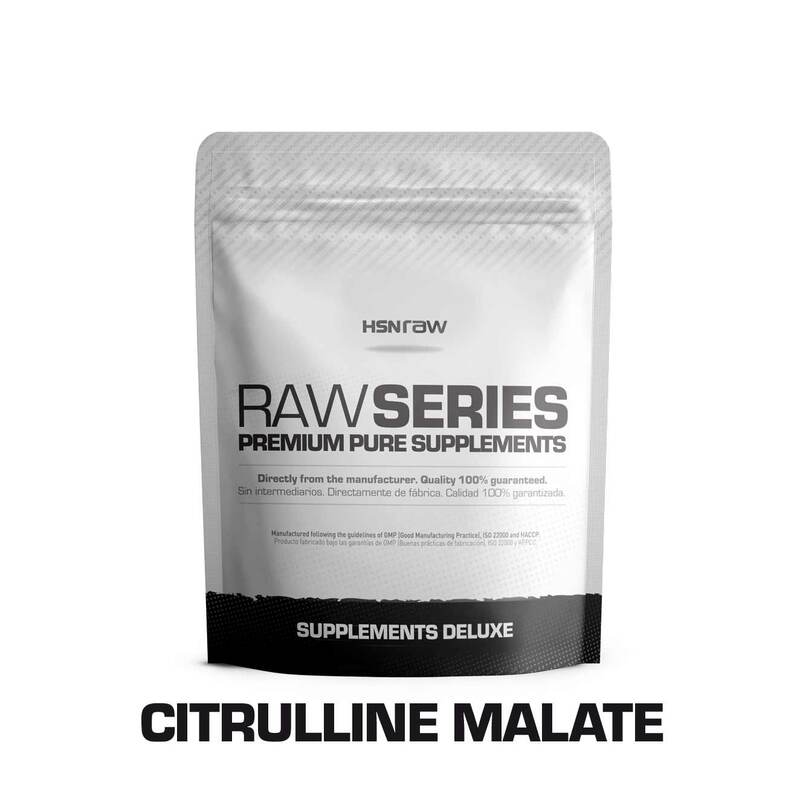 Citrulline malate will perform two tasks: improving the sport performance since it will work as a precursor of nitric oxide thanks to its features. This means that it will enhance the vasodilation of the blood capillaries, which will increase the flow of oxygen and nutrients to the muscle cell; helping with the resynthesis of ATP, which is the energy that is used for maximum efforts and it will need some time to become available once again. 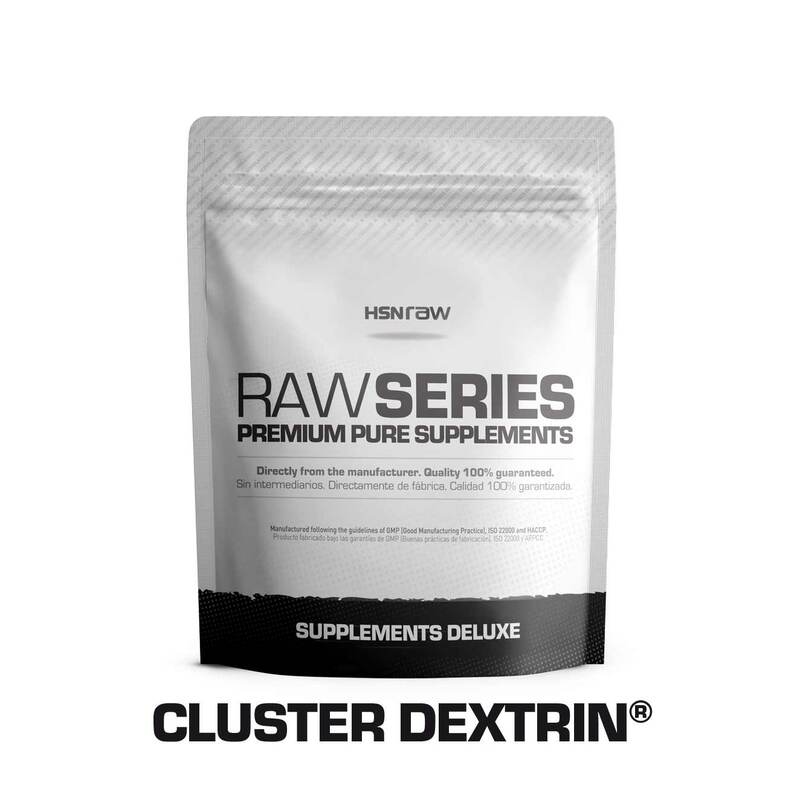 On the other hand, from a physiological point of view, citrulline malate is also cleans the body from the metabolic waste produced during high intensity physical activity, which means that it is a powerful antioxidant. 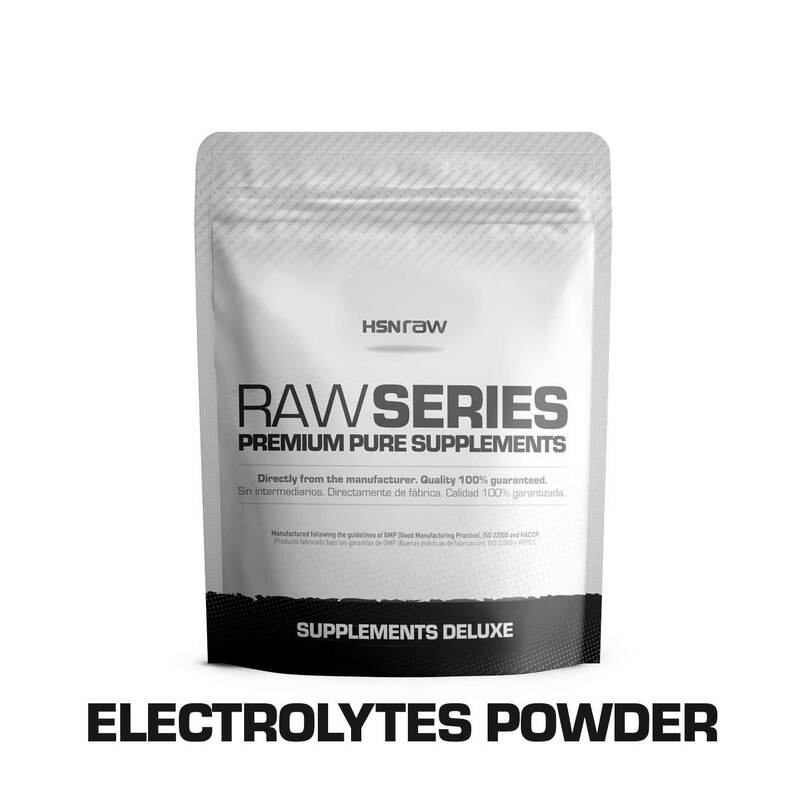 The electrolytes powder provides calcium, magnesium and potassium. These elements contribute to a proper functioning of the muscles. Magnesium helps to reduce the fatigue and supports the electrolyte balance. The main advantage of having the isolated electrolytes is that we can dose them and make a drink that is adjusted to our requirements of mineral salts. 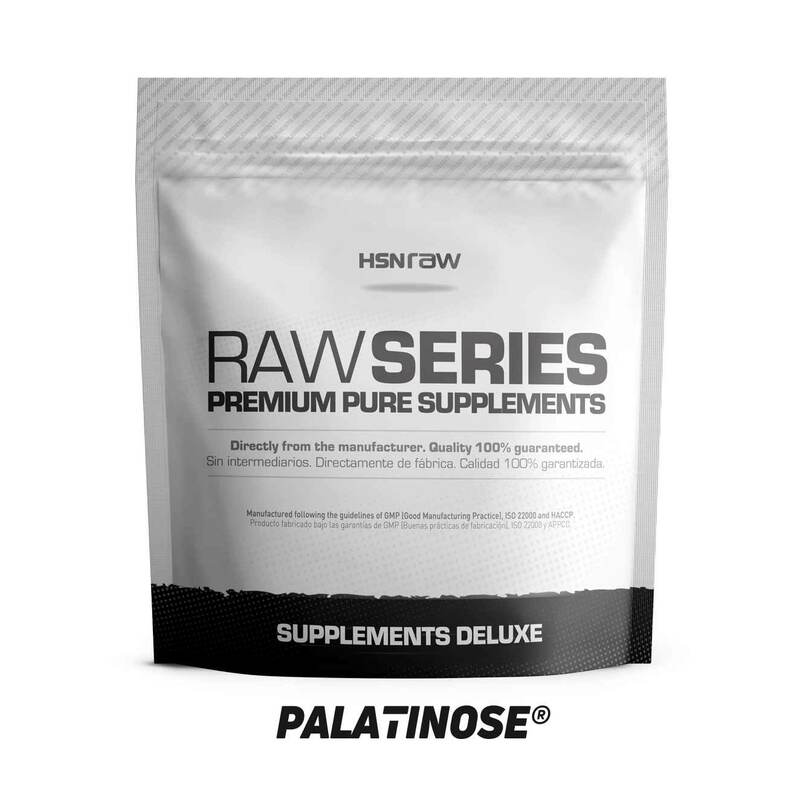 It is advisable to take 1 scoop of Palatinose with 300ml of water between the meals from two to three times a day, 3-4 days before a competition if you are going to attend an event.